Diamond industry is focused on Hong Kong fair. Dealer trading slow. Rough demand cautious, with lower premiums on secondary market. Fancies: Far East demand is improving as Chinese consumers seek Pears and Princesses at better prices. US and European demand mixed. Ovals and Cushions are best sellers, followed by Emeralds and Pears. Marquises and Princesses weak. Oversizes selling well. Steady demand for fine-quality 6 to 10 ct.
Belgium: Cautious sentiment due to slow trading, India bankruptcy rumours, and decline of rupee, Chinese yuan and Turkish lira. Steady demand for 1 ct., D-J, SI2 goods. Very little inventory-buying. 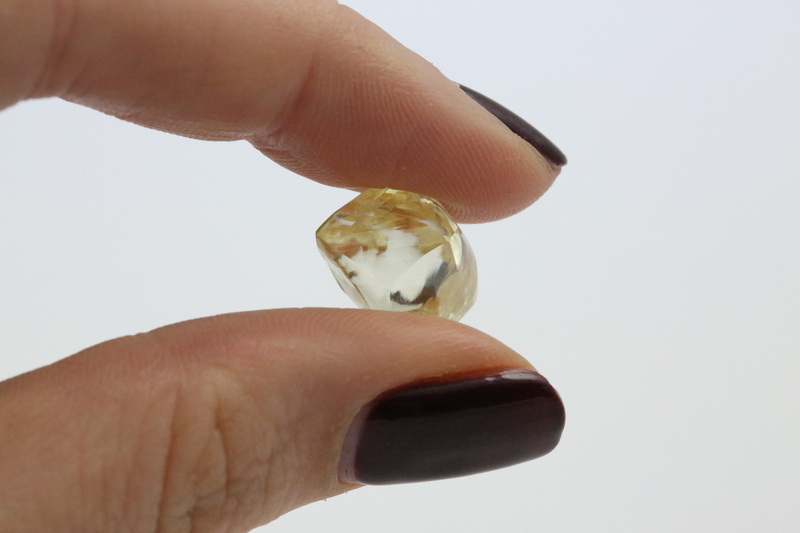 Israel: Dealers focused on preparing inventory for next week’s Hong Kong Jewellery & Gem Fair. Quiet expected in local market starting next week, from Jewish New Year through Sukkot festival, which ends October 1. Steady demand for 1 to 3 ct., D-G, VS-SI diamonds. Smaller goods sluggish, with some price flexibility. Rough market slightly weaker. India: Slow trading, with some dealers missing the Hong Kong show due to next week’s Ganesh Chaturthi festival. Sentiment down following rupee depreciation to record low (INR 72.10/$1), bankruptcy rumours and tightened bank credit. Small manufacturers cautious and reducing polished production. Drop in demand for small polished diamonds evident in rough market at De Beers sight.